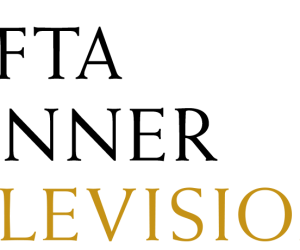 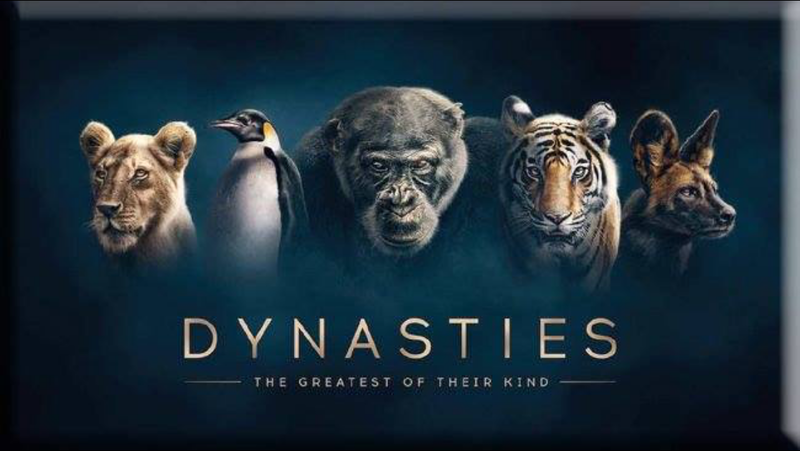 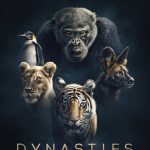 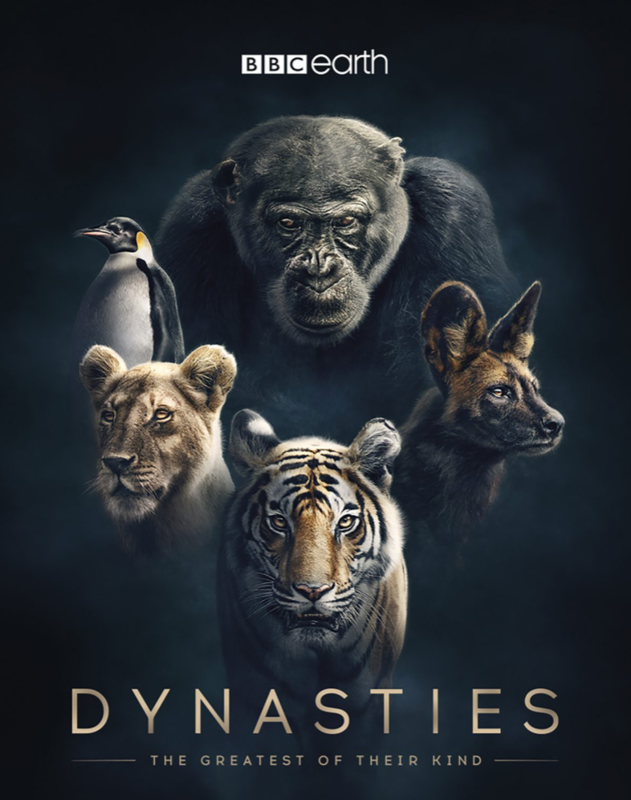 Dynasties – Lions – BBC ONE – Transmission November 2018 | Luke Barnett | Luke has worked on numerous award-winning documentaries and is often sought to advise and film using specialist cameras. 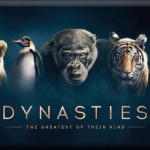 Presented by David Attenborough this Landmark series shows for the first time what an animal must do to create and maintain a dynasty; the most important legacy in nature. 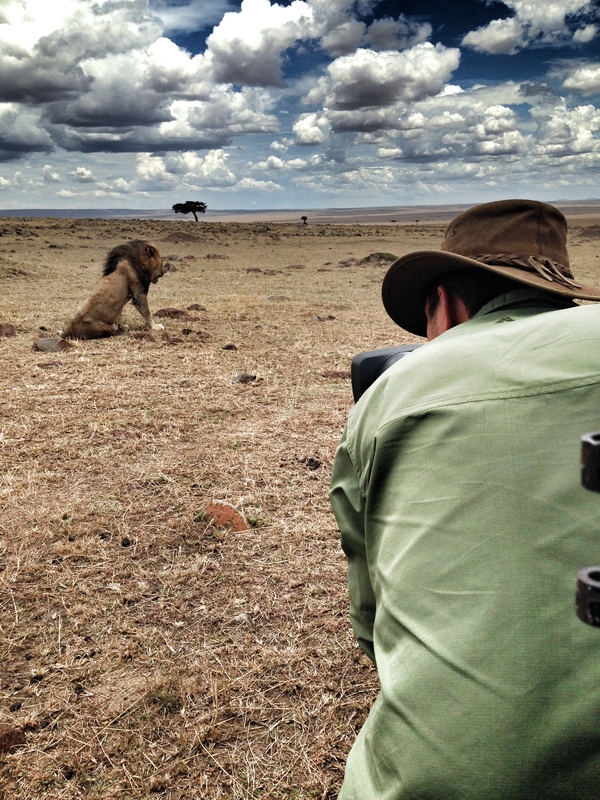 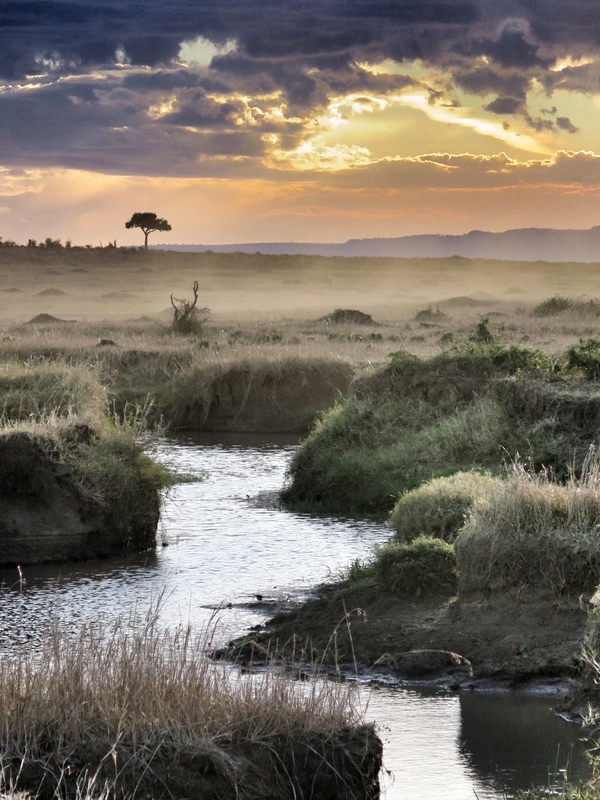 The Lion episode follows a pride of lions in the Masai Mara over several years. 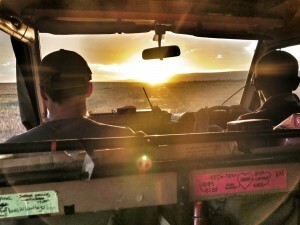 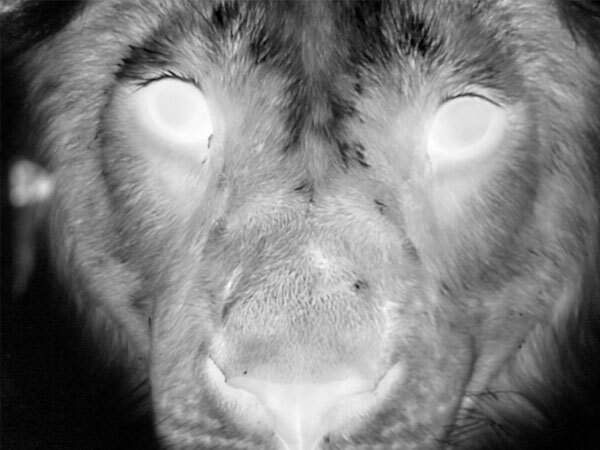 The pressures of nature, man and internal conflicts will contrast against the joy and adrenaline of one pride of lions. 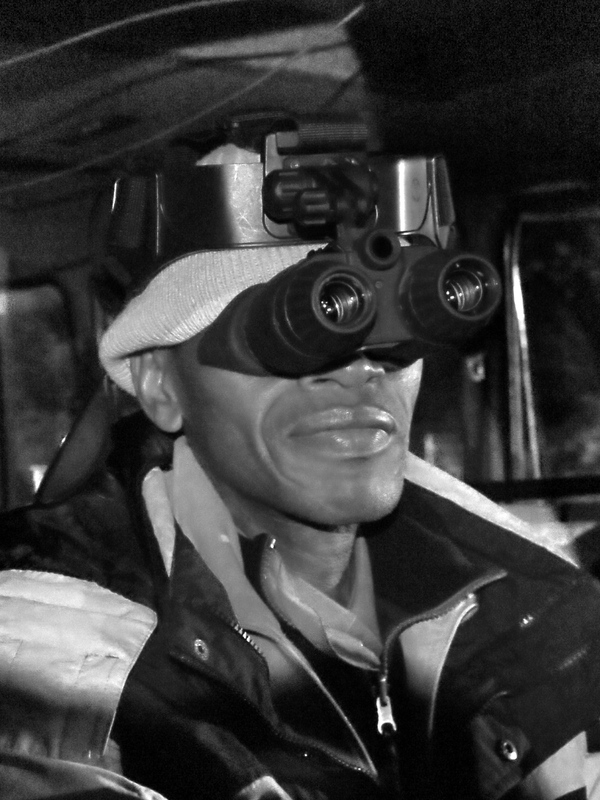 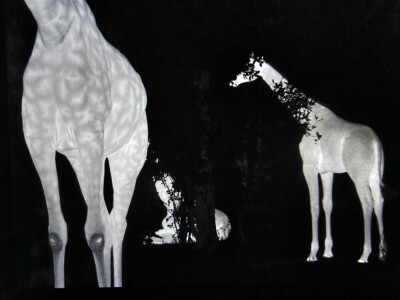 I was on-board to cover the night filming using thermal imaging and night vision technology. I was in the hands of the excellent spotter and driver Sammy Munene. 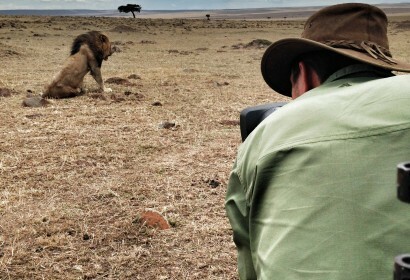 His skills, observation and instinct is second only to the lions.